MS Access Find Files – CARDA Consultants Inc. 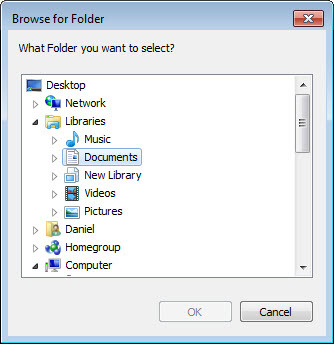 The MS Access Find Files is a simple utility database which enable you to perform searches for files within a folder of your choosing and even offers recursive sub-folder searching if so desired. The beauty of the datasheet is that the fields can be sorted and filtered very easily! I have also included the ability to export the datasheet result to an Excel workbook at the click of a button. If you apply a filter, the filtered data will only be exported. However, the winner, IMO, is Daniel’s tool. It did the most thorough job, finding over 3000 actual and potential matches, and was one of the quicker ones to boot.